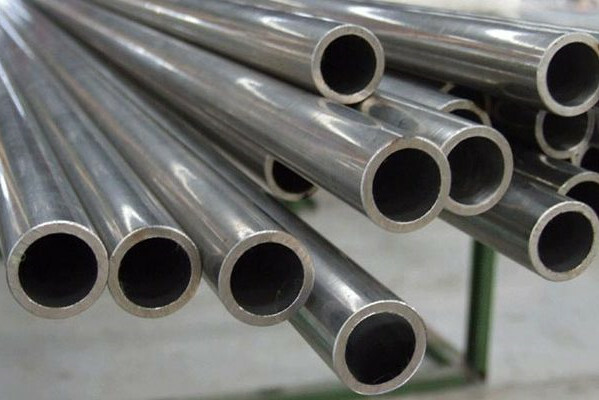 Alloy Steel Pipes are used used for critical applications in industries like oil & gas, aviation, aerospace, petrochemical, natural gas, paper making, industrial gas, heat exchange and others. 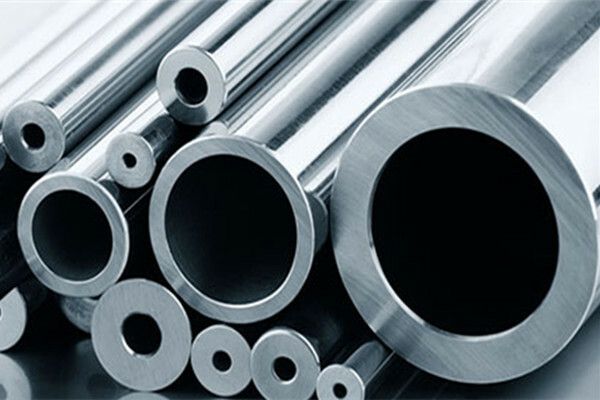 We are specialized in offering precision engineered alloy steels, which are used in various engineering applications and can be availed in various grades like. China Alloy Steel Pipe Manufacturer www.steeljrv.com supplies Alloy Pipes, Alloy Steel Pipes, Alloy Steel Piping in materials of copper alloy steel, nickel alloy steel, tungsten Alloy, etc. China Seamless Pipe Manufacturer www.steeljrv.com offers ASTM B622 Hastelloy C276 Seamless Pipe. 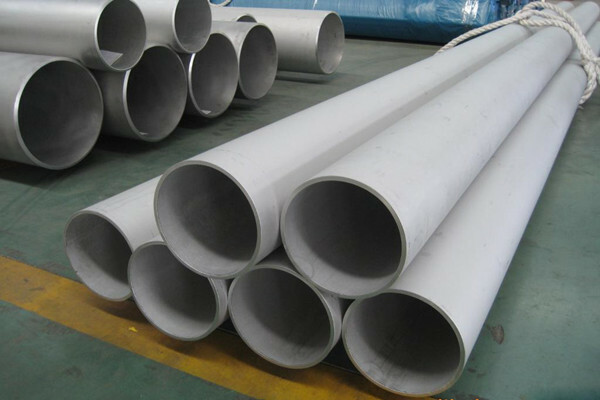 China Welded Pipe Manufacturer www.steeljrv.com offers ASTM B619 Hastelloy C276 Welded Pipe. 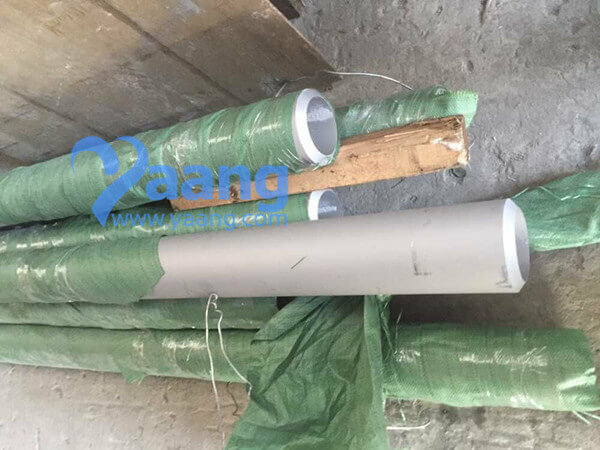 China Seamless Pipe Manufacturer www.steeljrv.com offers ASTM B622 Hastelloy C22 Seamless Pipe. 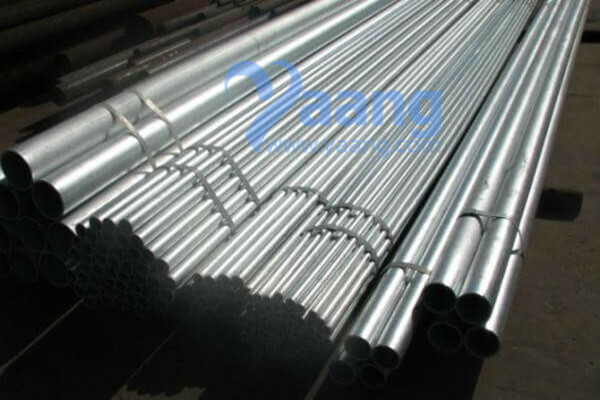 China Welded Pipe Manufacturer www.steeljrv.com offers ASTM B619 Hastelloy C22 Welded Pipe. 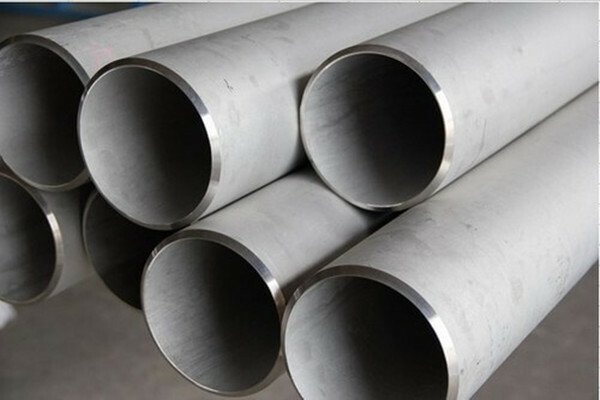 China Seamless Pipe Manufacturer www.steeljrv.com offers ASTM B622 Hastelloy B2 Seamless Pipe. 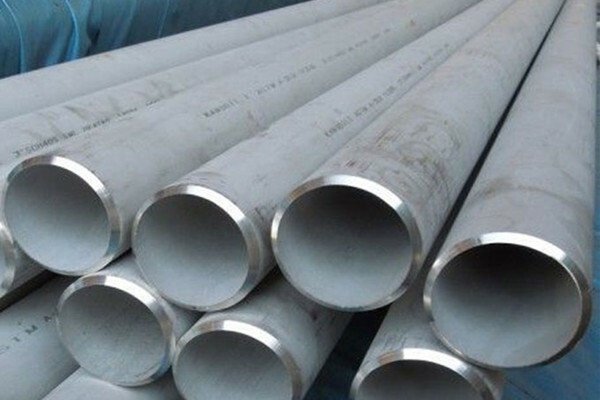 China Welded Pipe Manufacturer www.steeljrv.com offers ASTM B619 Hastelloy B2 Welded Pipe. China Seamless Pipe Manufacturer www.steeljrv.com offers ASTM B668 Incoloy Alloy 028 UNS N08028 Seamless Pipe. China Seamless Pipe Manufacturer www.steeljrv.com offers ASTM B423 UNS N08825 Seamless Pipe, 4 Inch, SCH40S. 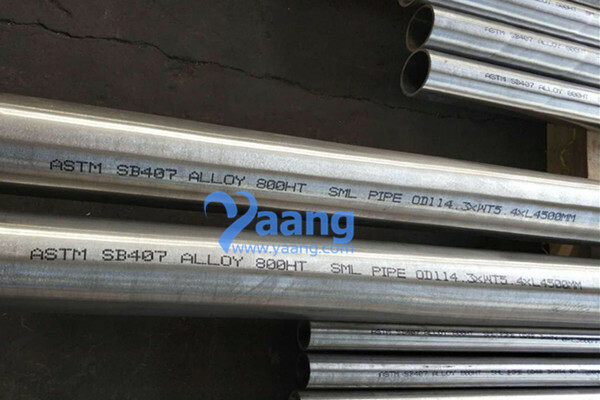 China Alloy Pipe Manufacturer www.steeljrv.com offers ASTM SB407 UNS N08811 Incoloy 800HT Seamless Pipe, OD114.3XWT5.4. 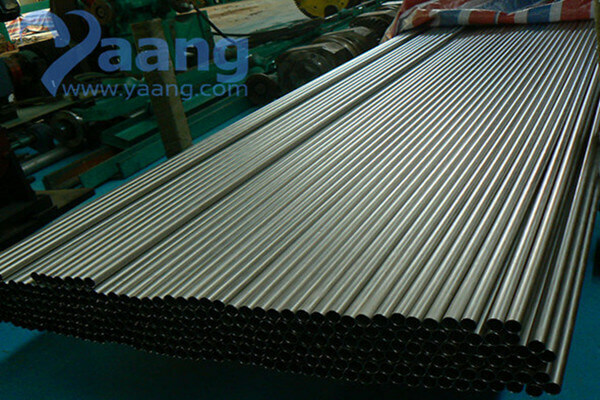 China Seamless Pipe Manufacturer www.steeljrv.com offers Alloy 20 Seamless Pipe.